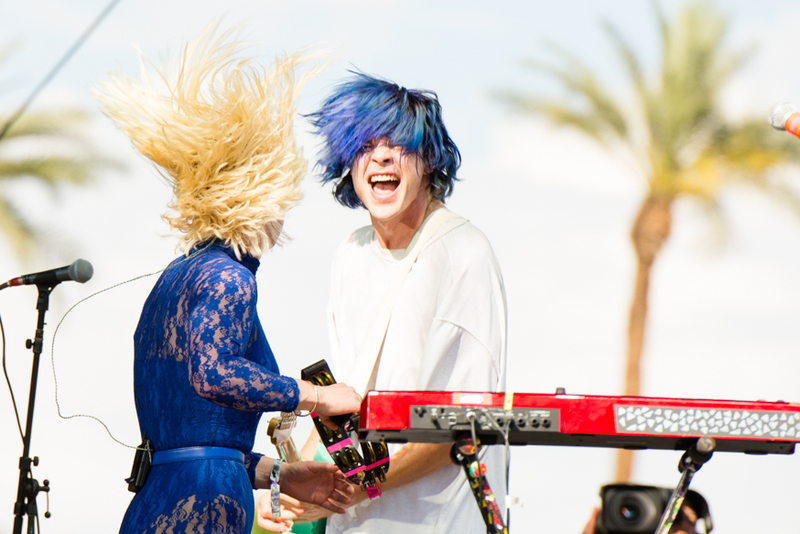 Grouplove's Hannah Hooper and Christian Zucconi. Grouplove is on the move. 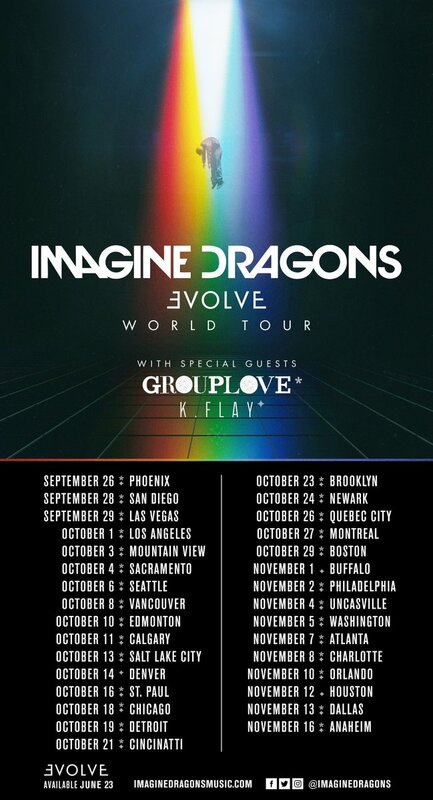 From the new EP Little Mess which came out in September of last year, to their Coachella performance, and to top it all off they are headed on tour with Imagine Dragons this Fall, according to Pure Volume. These two bands are hitting the road starting this September starting in Phoenix Arizona. They will hitting spots all around the country with some really big venues to boot. Imagine dragons have been releasing new singles recently and have new music in the works. Be sure to check out both of these awesome groups when they hit the road this September.